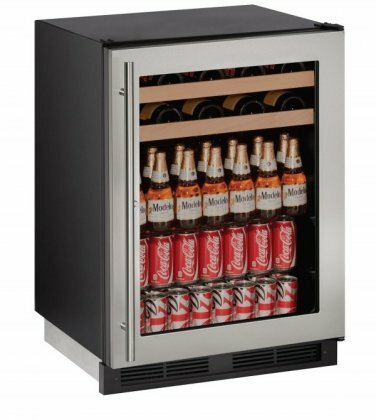 U-LINE U1224BEVS13B 24" Built-in Beverage Center. 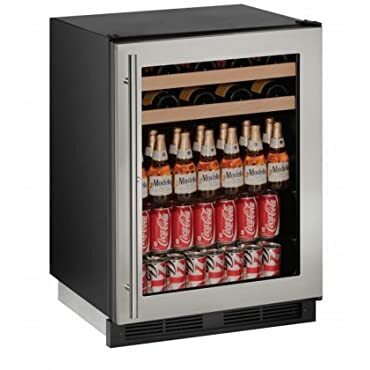 Store: Noble Appliance Center Condition: New (Open Box, or other) Price: $1099.00 Total Price: $1099.00 Buy It from Noble Appliance Center No returns. Coupon Details: Get $230.00 OFF automatically when you add this item to your cart! Regular price of $1809.00 will be shown prior to adding it to your cart.